If Your Voice Shines, ‘Taqdeer Bhi Palategi’! 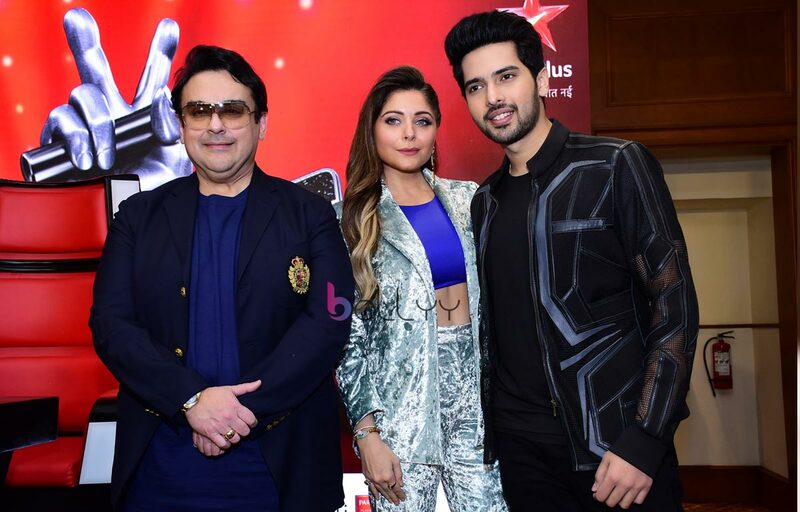 Our and only incredible musical mah Superguru along with four phenomenal coaches is coming together on the electrifying show ‘The VOICE’ on Star Plus starting from February 03rd 2019, every weekend at 8 pm. Rohit Purohit And Sheena Bajaj Get Hitched!